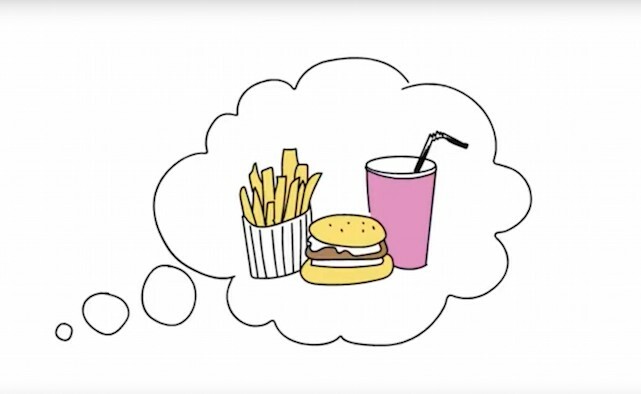 Impulse control disorders in people with Parkinson’s can be highly complex. According to a recent Norwegian study, about 30% of people with Parkinson’s who took part in the study have impulse control disorders. In a bid to encourage more people to speak out about this aspect of the condition, Norges Parkinsonforbund (the Norwegian Parkinson’s Association) made a film to illustrate the various conditions and symptoms that characterise the condition. He said the researchers found that people with Parkinson’s and their relatives – as well as the general public – needed more information about impulse control disorders. Norges Parkinsonforbund hopes that when patients tell their stories about Parkinson’s in public and convey their experiences about impulse control disorders, it will help others in the same situation. Researcher Aleksander Hagen Erga at the National Competence Service for motion disorders at Stavanger Universitetssjukehus (Stavanger University Hospital), Stavanger, Norway, carried out the study referenced in the video, and the Norwegian production company, Thau, produced the film, with support from the The Norwegian Gaming Authority. “We hope the film helps to visualise impulse control disturbances and provide good fact-based information,” Sverre continued. In August last year, we told the story of Matt Eagles, who gambled away thousands of pounds saved for his upcoming wedding, due to an impulse control disorder caused by his dopamine agonist. The patch had been working well and had allowed Matt – who has lived with Parkinson’s for more than 40 years – to work as a sports photographer at the London 2012 Olympic Games. However, he believes that an emotional trauma, in which he and his partner suffered the loss of a baby girl, triggered a change in the way the medication worked for him. He found himself engrossed in gambling apps on his phone, losing money on fruit machines, video poker and roulette in secret, before eventually admitting the problem to his fiancée. They had both researched the side-effects of Parkinson’s medications, and decided that he must be suffering from an impulse control disorder. For comprehensive information about Parkinson’s diagnosis please visit the European Parkinson’s Disease Association (EPDA) website. 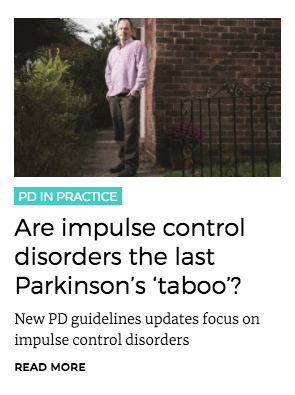 Read more: Are impulse control disorders the last Parkinson’s ‘taboo’?